Look what I found!!! 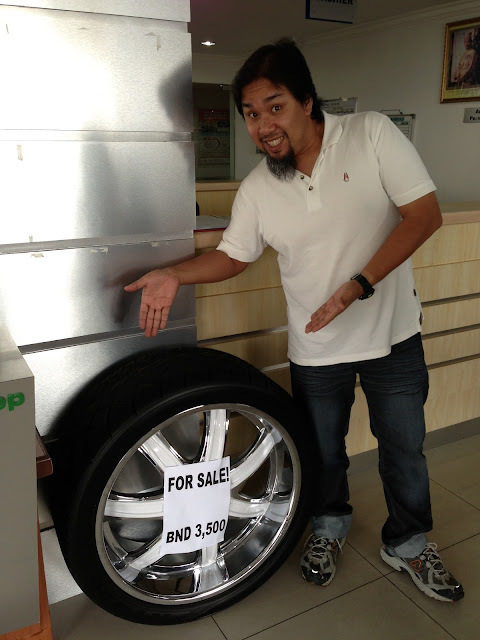 This 24 inch rims are for sell only B$3500.00. Sorry I'm not so sure about the bolt. If you are interested you may go to the Chevrolet service center there and take a look. So far I only know it suitable for Hammer lah!! !